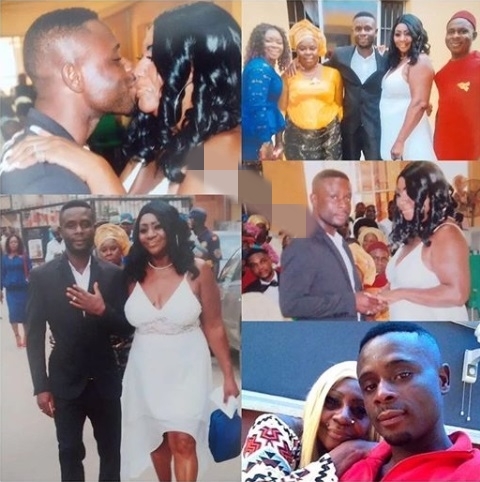 American reality TV star, Floyd Bentley’s mum, Madam Pam, has gotten married to a young Nigerian man identified as Anthony, said to be 23-year-old. Her new husband is 5 years younger than her reality star son. According to reports, Pam met Anthony on social media. The reports say that the two dated long distance for almost a year, she then flew to Lagos, Nigeria, to meet him and the two ended up married. 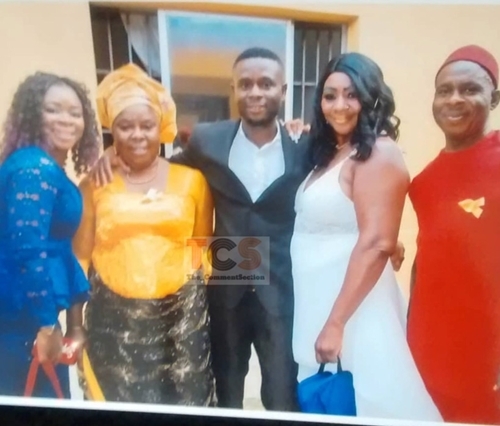 The couple got married in a legal ceremony in Nigeria, in the presence of Anthony’s mother, sister, uncle, amongst others.